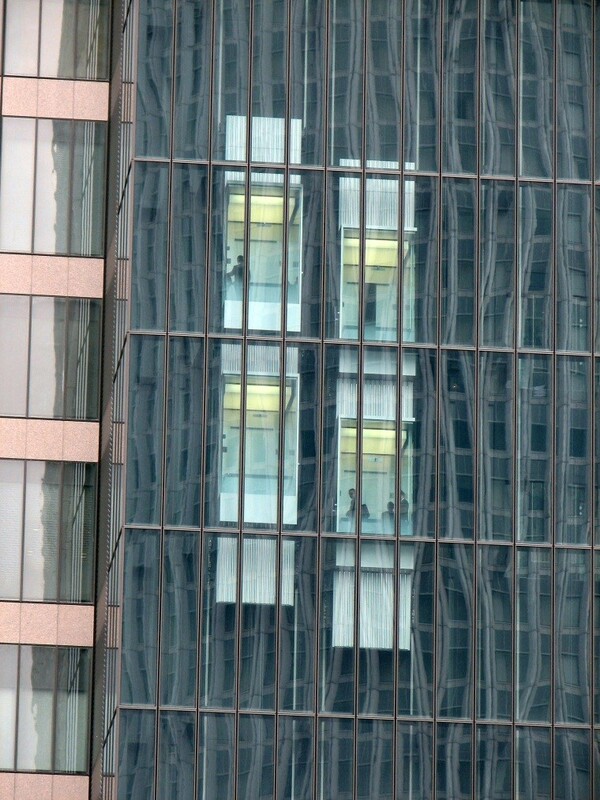 There is no doubt that well-cleaned windows definitely improve the overall appearance of our skyscraper building. But we all know that mold and mildew are one of the biggest enemies to our commercial or residential building. There is nothing worse than having windows affected by mold growth that spoil the image of your building. 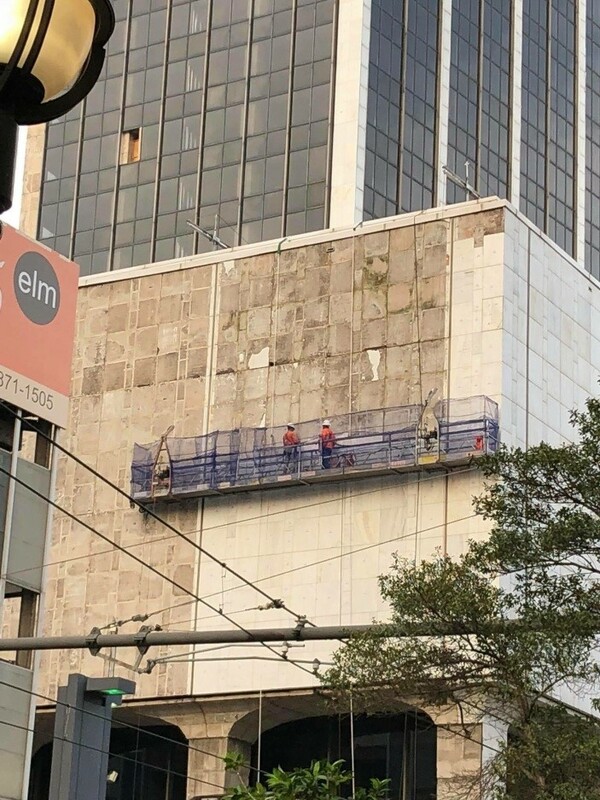 No matter how clean you keep it on the inside and how often you clean or repaint its façade, if the buidling’s windows are in a bad condition, this will distance you from the clean image you want to achieve. And we want to show our customers the cleanliest version of our commercial or office building, right? Therefore the best solution for us is pressure washing. 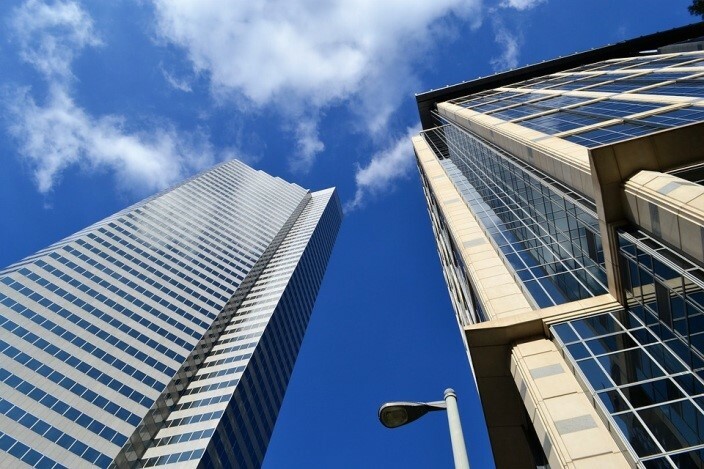 Skyscrapers are not immune against mold and they too can be affected by different types of mold bacteria. 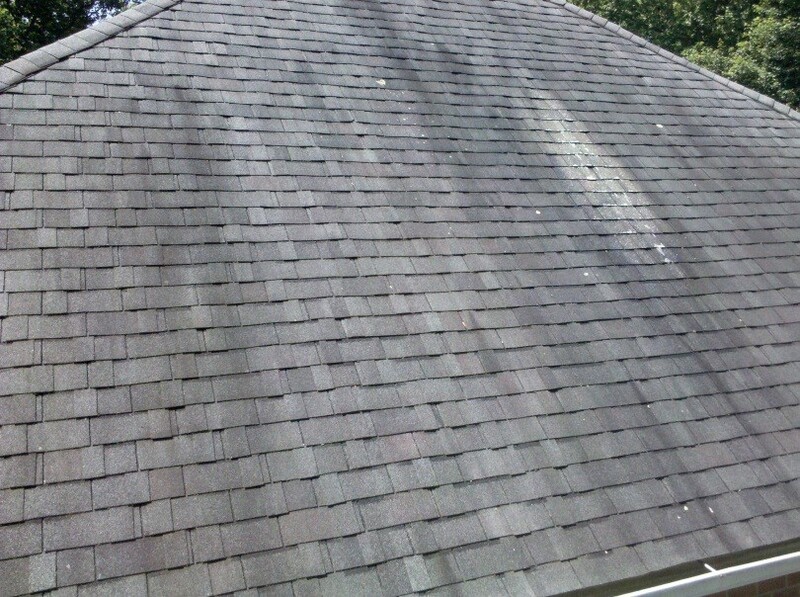 So that is why the most clever way to remove any type of mold inside or outside them is by using pressure washing cleaning. Unfortunately most home owners don’t realize that there is mold growing inside their property. And when they discover this fact it’s already too late and the mold source had already developed. What is in fact pressure washing? 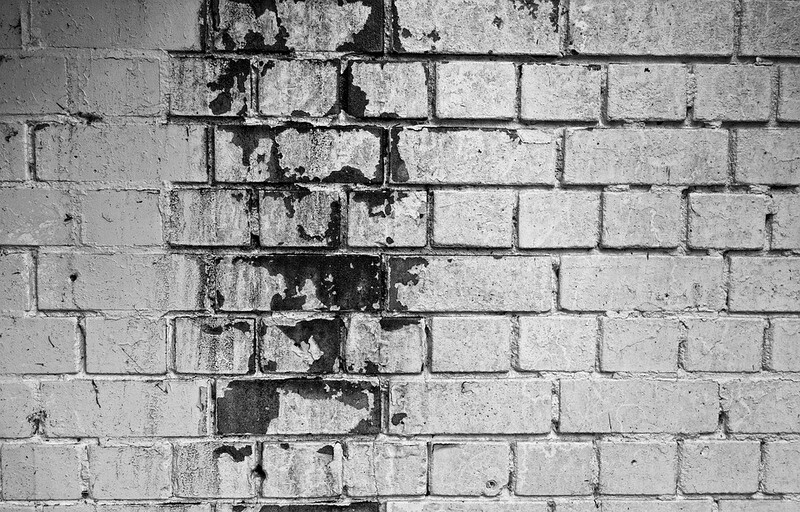 Pressure washing is simply using high pressure water spray to blast away chipped old paint, mold, dust, mud, grime, dirt and also chewing gum from different surfaces and objects such as buildings,concrete surfaces, vehicles. The amount of a mechanical pressure of the washer is equal to gallons or litres inside the pump. The pressure which is expressed in pounds per square inch, pascals, or bar, inside the pump can be changed according to our preferences by adjusting the unloader valve. Machines that offer pressures from 750 to 30,000 psi (5 to 200 MPa) or more psi can be find now on the market. Sometimes the terms pressure washing and power washing are used interchangeably since they have close meaning. A debate is going on about whether or not they are really completely different from each other and which one is the most effective. 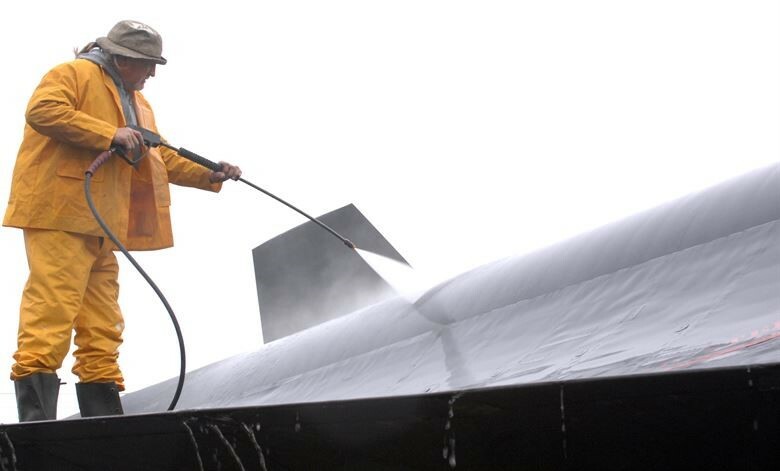 Pressure washing of a surface is performed with a special cleaning tool. It consists of two to four high-pressure jets located on a rotating bar that spins when the water jets are flowing. This movement creates a uniform cleaning pattern that cleans effectively flat surfaces at a really quick rate. Hydro-jet cleaning is a very powerful type of power washing. It is used to remove different types of dirt buildup and debris in lines and tanks. Pressure washing is popular among business and home owners to prevent the risk of allergies and also give an aesthetic look to the building. Pressure washers are used for decking, patios, sidewalks, driveways, siding, roofs, gutters and even parking lots. Pressure washing uses different types of nozzles depending on the surface we want to clean as well as whether we use higher or lower pressure. The nozzles change the direction of the water’s flow and velocity. They help us reach stains at a long distance and apply more pressure to a stubborn dirty surface. They are color coded to be easily identified. Black nozzles cover the widest degree -65°, red nozzles cover the least -0°. That is why we should be careful while working with the red ones since they can lead to injury to a person or surface damage. 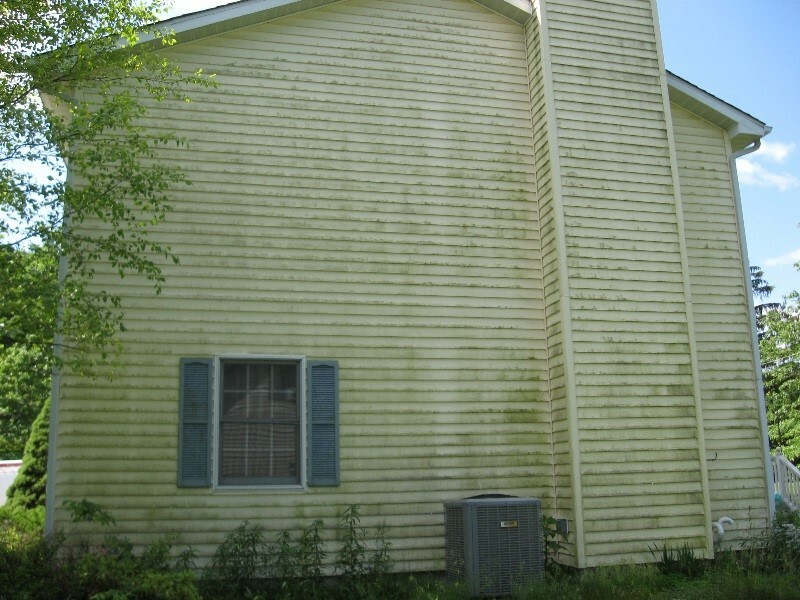 Can we remove mold and mildew by using pressure washing? 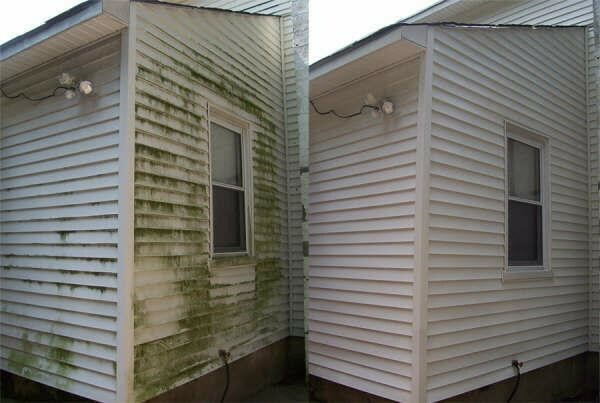 Mold and mildew are really difficult for removing and Pressure washing is one of the window cleaning methods that can get rid of stubborn mold development. Pressure washing is an excellent way to prevent bacteria from growing. It is used not only for skyscraper buildings but also for cleaning mold and mildew accumulation in home buildings. Pressure washing requires from us to have special pressure washing equipment. And because pressure washers also require special cleaning solution we use mold and mildew stain remover pressure washer concentrate. It can remove different types of stains that are a result of mold, mildew or algae growth. The detergents for pressure washers are usually bleach-free and can produce up to 11 gallons of cleaner that are sufficient for cleaning up to 3,200 sq. It can be used either with pressure washer machine or by manual application. There is another method for cleaning with high pressure water – pressure washing. It is also really effective and convenient method for cleaning residential or commercial buildings. Power washing is done with machines that use a stream of very hot water at a high pressure to clean dirt or stuck material substances from outdoor surfaces. Just like pressure washing power washing works on mold or mildew stains, moss and salt residue for different types of outdoor spaces like decks, sidewalks, driveways, patios and other. These two cleaning methods are very similar to each other. They apply similar amounts of water pressure to remove dirt from hard surfaces and offer powerful blast of high-pressure water. The amount of water pressure of course varies from machine to machine. Naturally industrial grade pressure washing machines use higher pressure than those units designed for home cleaning. The main difference between them is that power washing heats the water to a higher temperature. Thanks to this high temperature power washing can clean super sticky substances like chewing gum and even grease on the floor of garage or car repair shops. Power washing also has the ability to kill weeds and prevent it from growing again. It’s a perfect cleaning method for dealing with outdoor spaces with a serious accumulation of dirt that is difficult to remove. Pressure washing doesn’t use heated water. It uses water at a regular temperature instead. It is effective for surfaces affected by mold and mildew. But on the other hand it doesn’t have great effect on surfaces with moss, stains on concrete and other stubborn for removing sticky substances.